High school students in Arizona are holding observances at school and planning upcoming rallies to voice their concerns about on-campus gun violence and honor the 17 students, teachers and staff who died in a Florida school shooting last week. 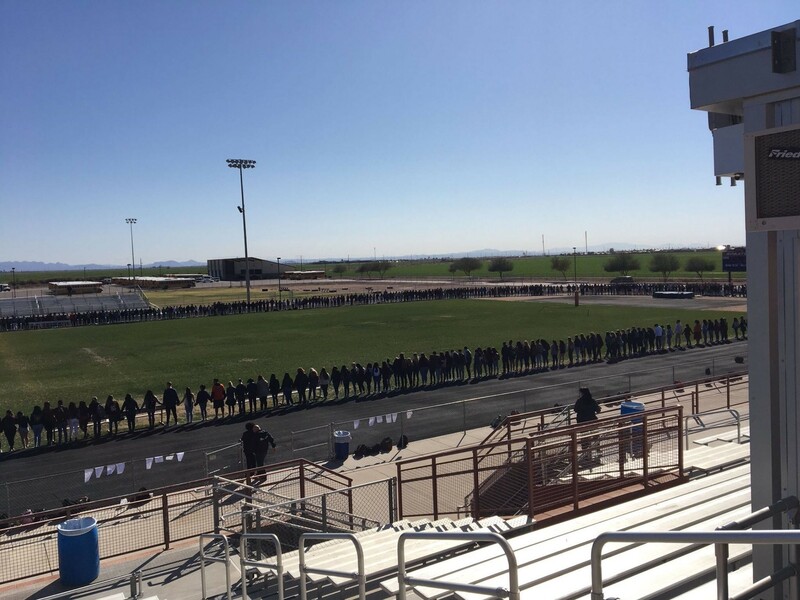 About 650 Poston Butte High School students in San Tan Valley quietly walked on school grounds at 10 a.m. Thursday to observe a period of silence honoring those killed last week at Marjory Stoneman Douglas High School in Parkland, Fla., on Feb. 14. 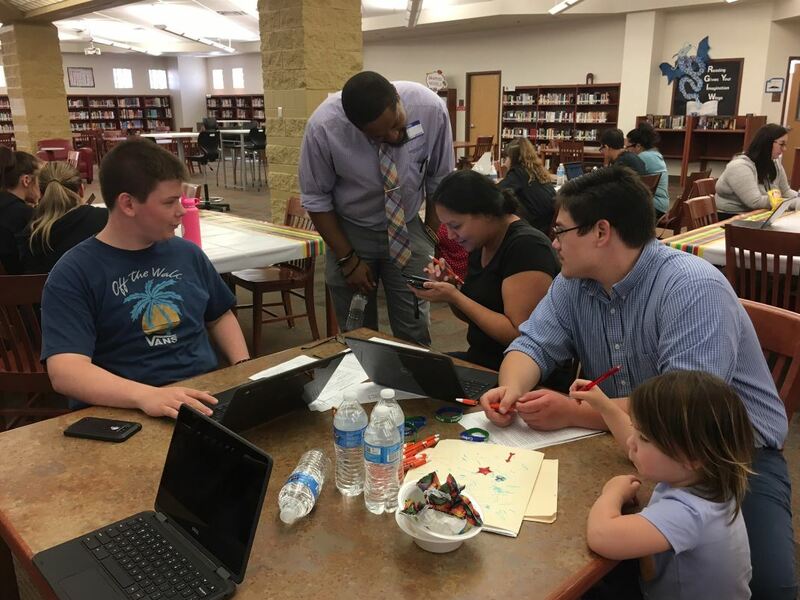 A student on campus organized the event through social media “to show support for the victims of the senseless acts of violence that have been happening around the country,” said Michael Christenson, a math teacher and student council advisor at Poston Butte High School. Once school staff learned about the observance, they worked with student leaders to provide a safe space to gather on school property, said Richard Franco, director of communications for Florence Unified School District. 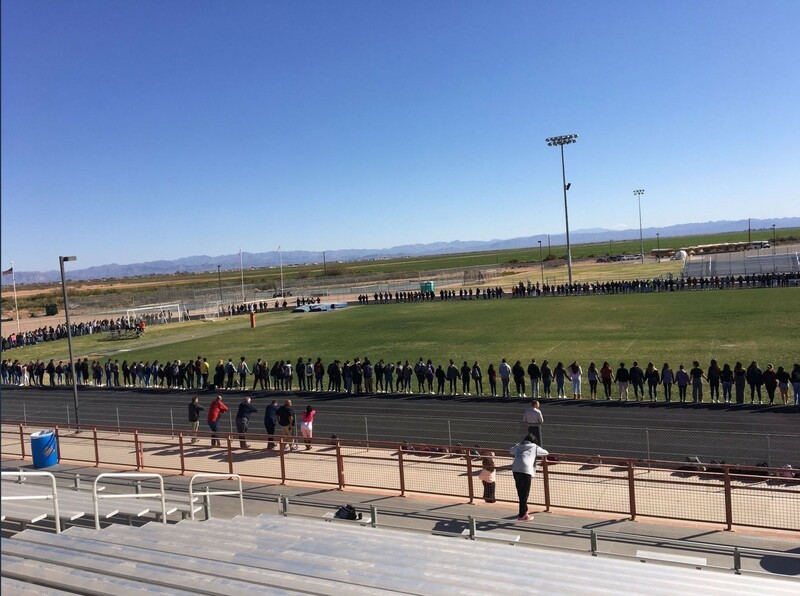 Everyone held hands, forming a large circle around the school’s track to show that “Poston Butte can come together as one and be there for another school in need,” Chagollan said. Building level administration, the Pinal County Sheriff’s Office, counselors and staff were all present at the gathering. By 10:40 a.m., all students had returned to class, Franco said. 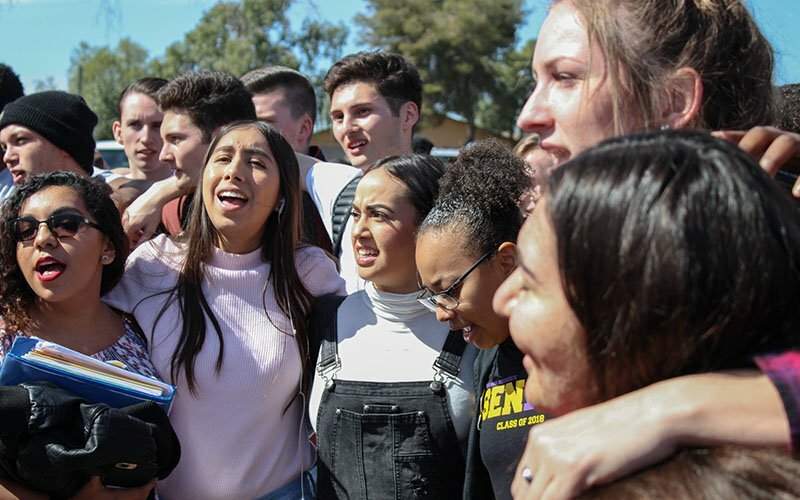 A day earlier, about 300 Mesa High School students walked out of their classes at noon, met at a flagpole and walked half a mile to Emerald Park to a rally organized by students Tyler Jackson and Lea Stough in support of stricter gun control. Afterwards, students returned to class. Students at Gilbert High School also held a walk out on Wednesday as well. Thousands of students and their parents have said they will attend the student-led March for Our Lives that will begin at 10 a.m. on Saturday, March 24, at the Arizona State Capitol in Phoenix. The rally organized by Samantha Lekberg, 16, a student at Willow Canyon High School in Surprise and Jordan Harb, 17, a student at Mountain View High School in Mesa, calls for a change in gun laws, mental health education and school safety. Students at two Flagstaff high schools are organizing their own responses to the Florida school shootings. 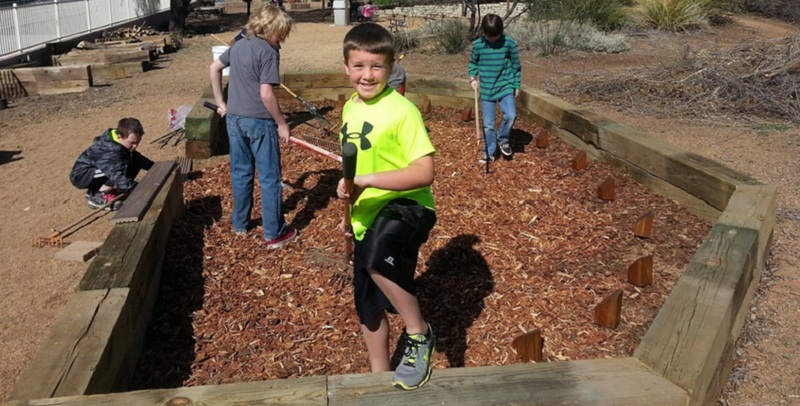 School leaders in Florence are working with students to plan productive and proactive activities on March 14. Students in Chandler, Tempe, Phoenix, Peoria and around the state are also planning observances. The observance at Poston Butte High School was held a day after students who survived the Florida shooting met with their state legislators to urge the passage of gun control measures, only to see a bill banning assault weapons and high-capacity ammunition magazines rejected on the House floor. Later that evening, Florida shooting survivors and their parents met with President Donald Trump and asked him to set politics aside and protect American children from gun violence. 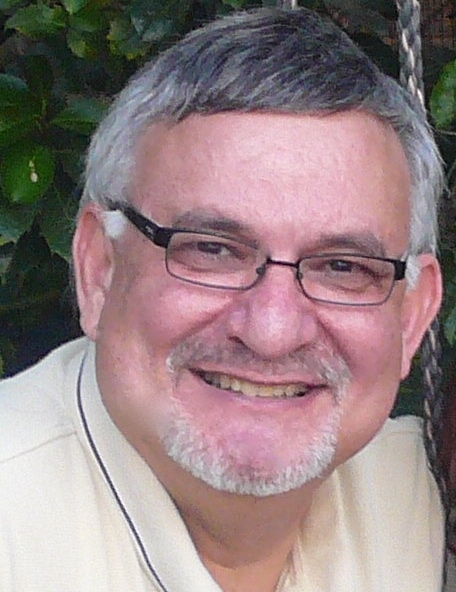 When a school shooting happens, people talk about it for a few days, but as emotions fade people get occupied with other things and nothing changes, said Joe Thomas, president of the Arizona Education Association, during an interview with Bruce St. James and Pamela Hughes early Thursday morning on KTAR News 92.3 FM. Some leaders including President Trump have suggested that arming teachers would be one way to protect students from school shooters, but Thomas and Arizona Gov. Doug Ducey said they do not support that idea. Ducey said instead efforts should be made to tighten background checks for people who purchase firearms, improve the mental health care system, and put school resource officers in charge of security so teachers can focus on instructing students. 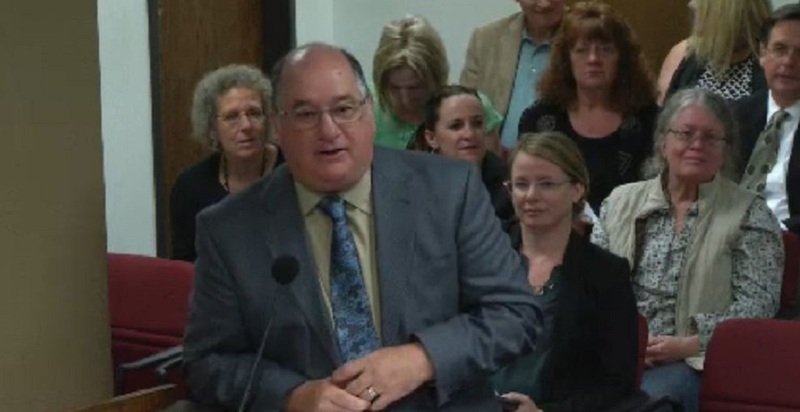 Thomas said school safety starts with making sure students are not hungry, scared or upset, and also includes making them feel valued, have the resources they need to learn and have strong relationship with their teachers or other caring adults at school, Thomas said. One way to do this is to reduce class sizes so teachers get to know their students better so they’ll be able to see warning signs and alert counselors, social workers and other community services “to address those needs before a kid is so detached that something like this becomes a possibility,” Thomas said. As news reports provided more details about the former student who confessed to police that he shot classmates, it “reminds us how a life disconnected from a caring family or community can become so destructive,” said Rick Miller, founder of Kids at Hope, a non-profit child and youth development organization based in Phoenix. “It was not one aspect of his life that triggered his spiral into hopelessness,” what also factored into it were current gun laws, access to mental health care, the foster care system, and law enforcement responses to tips from the public, Miller said. 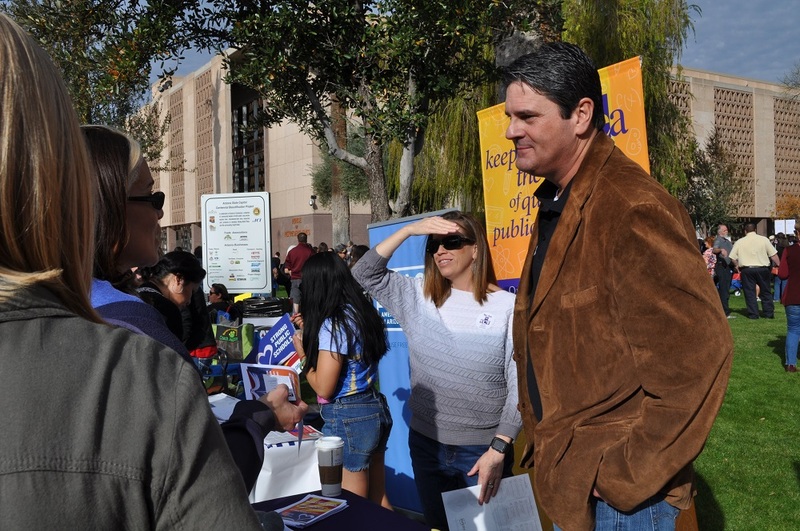 Other lines of defense include giving teachers the professional development they need to see the warning signs, increasing the number of nurses, counselors and social workers in Arizona schools, better addressing bullying and cyberbullying and making sure that students have all of the resources they need Pre-K all the way through university, Thomas said.